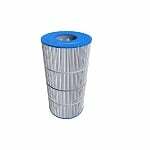 Try Leisure Bay Pool and Spa products for high quality pool filtration goods. 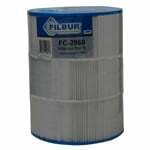 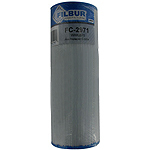 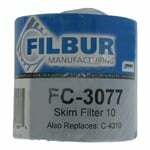 Filters Fast carries a wide variety of pool and spa filters to suit your water filtration and purification needs. 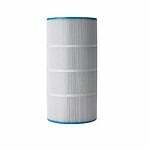 Try Leisure Bay Pool and Spa products for high quality pool filtration goods. 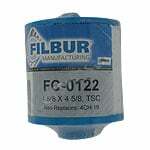 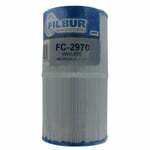 The FiltersFast FF-0381 is the correct replacement pool and spa filter for the Leisure Bay 378902. 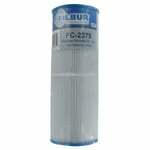 FiltersFast FF-0381 Replacement For Leisure Bay 6" X 8 1/4"
The FiltersFast FF-0381 is the correct replacement pool and spa filter for the Leisure Bay 6 X 8.